Nemo and Sheba rumble along while discussing two very different recommended cases for iPhone 4 and 4S. Sorry about all that background noise! Sheba’s informed commentary provides useful guidelines for iPhone cases that goes beyond these two products under discussion from Uniea and Moshi. Thanks for listening! Our January AppMinute podcasts are sponsored by Rogue Amoeba Software. Check out Audio Hijack Pro, Fission, and their other audio software here. 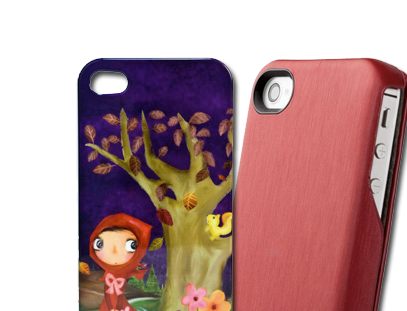 This entry was posted in AppMinute Podcast and tagged in Concerti Case for iPhone 4 and 4S, HoseannArt Case for iPhone 4 and 4S, Moshi, Uniea.